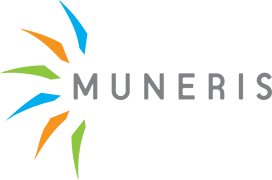 Contact Muneris Benefits. We look forward to helping you find the right coverage to meet your insurance needs. Contact or visit any of our locations for service. Call us 24/7 at (888) 686-3741 for personalized insurance quotes.